The Brilliant Beauty replicates the title itself. 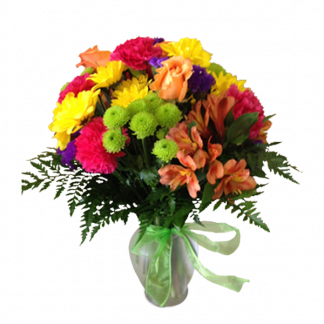 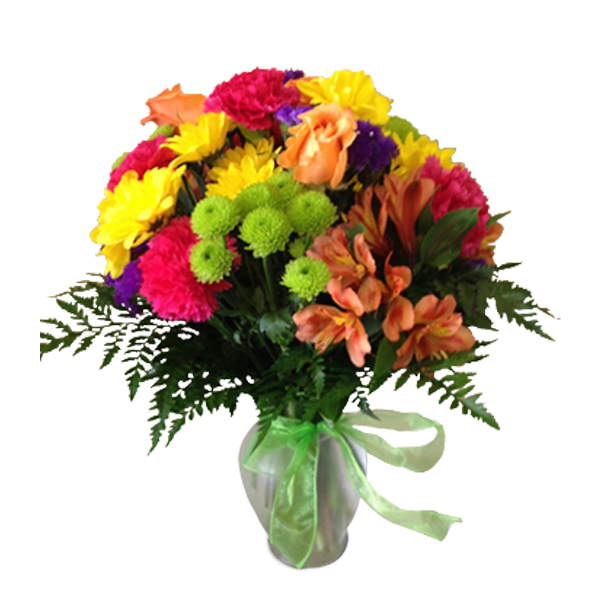 What makes it special is the combination of colors that compliment every aspect of the arrangement. 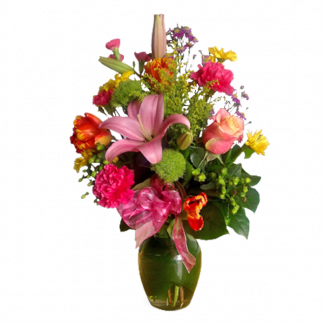 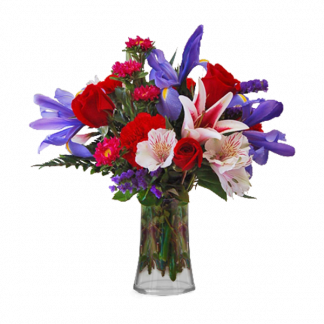 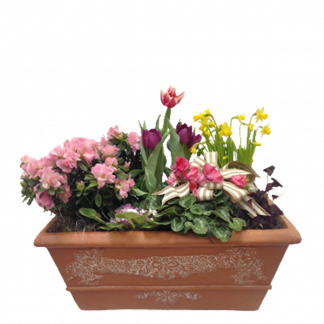 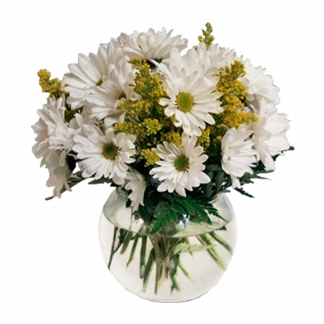 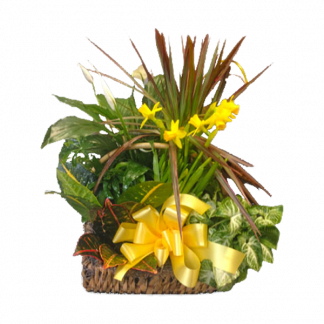 The arrangement would be the belle-of-the-ball for events and occasions.